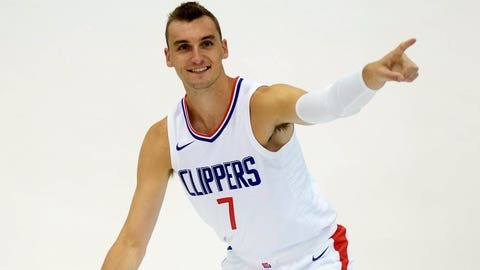 CLEVELAND – The Cleveland Cavaliers have acquired forward Sam Dekker from the Los Angeles Clippers, Cavaliers General Manager Koby Altman announced Tuesday from Cleveland Clinic Courts. In exchange, Cleveland will send the draft rights to Vladimir Veremeenko to the Clippers. The Cavaliers will also receive the draft rights to Renaldas Seibutis and cash considerations from Los Angeles.